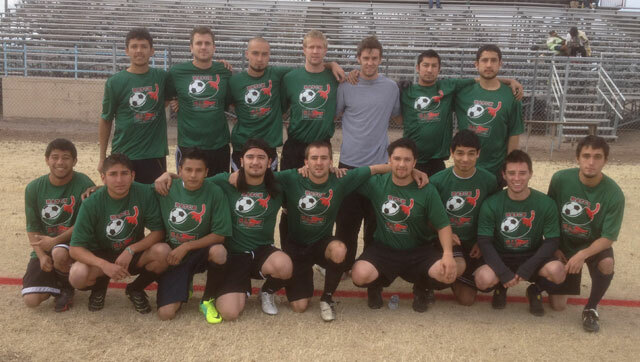 Welcome to PecosSoccer.com the official Website of the Pecos Soccer League. 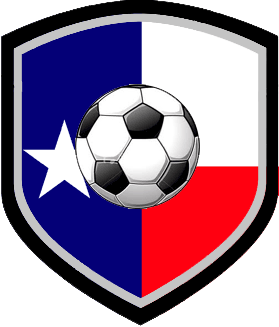 The Pecos Soccer League is moving to California for the 2017 season which will play in Bakersfield, California. 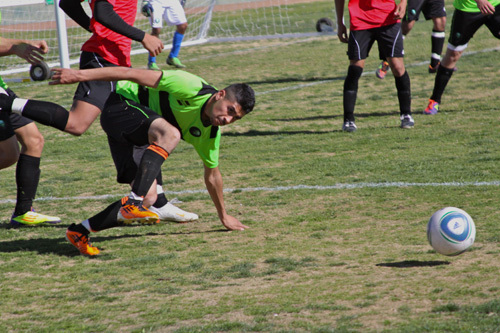 The Fall Season will feature eight matches between various teams from California and Baja Mexico. In August 2016 Minor League Baseball announced that baseball they were pulling out of High Desert and Bakersfield. In December 2016 the Pecos League of Professional Baseball moved teams into Bakersfield, California City and High Desert. The Pecos League Baseball season runs from May-July. 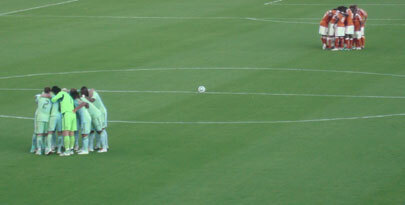 Omar Salgado played games in the original Pecos Soccer Team for Juarez Juventus and was the first overall pick in the MLS Draft to the Vancouver Whitecaps. 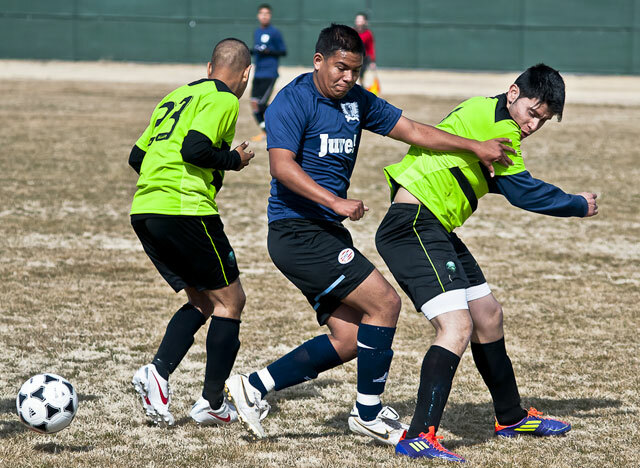 In 2012 the Pecos Soccer League was founded in El Paso with the following five teams playing a great season. 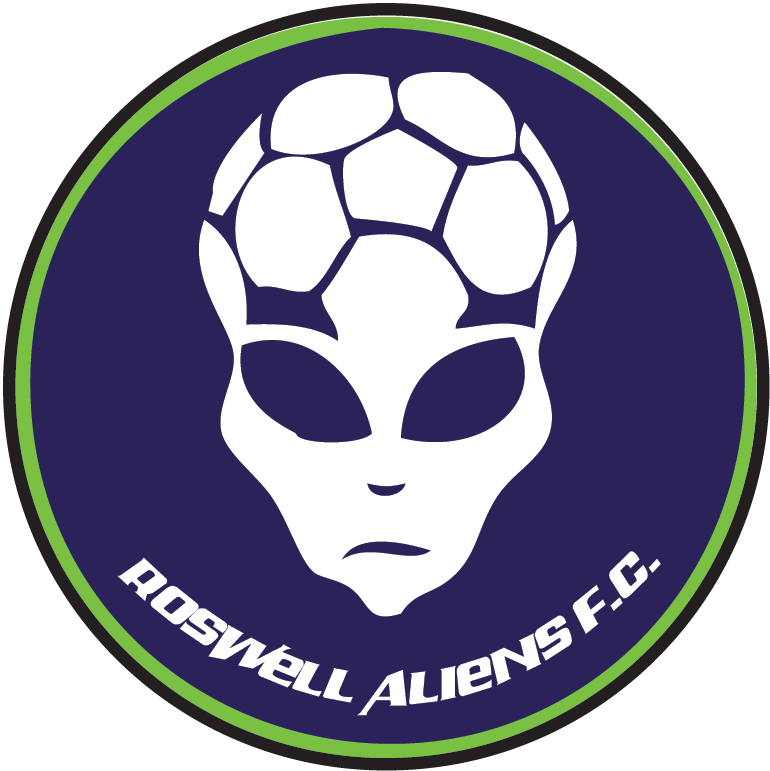 El Paso Santos, Alamogordo Stealth, Roswell FC, Hatch Chili Kickers and Juarez Juventus. 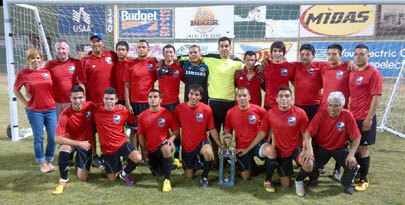 The El Paso Santos won the Pecos Cup defeating Juarez Juventus in the Championship Game. 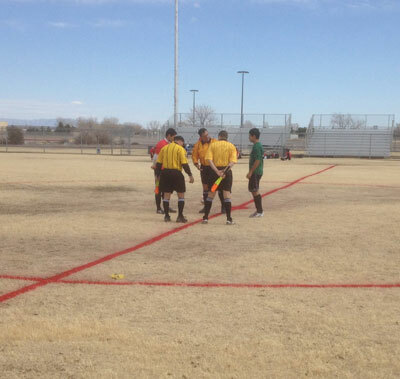 Alamogordo Stealth also made the playoffs. 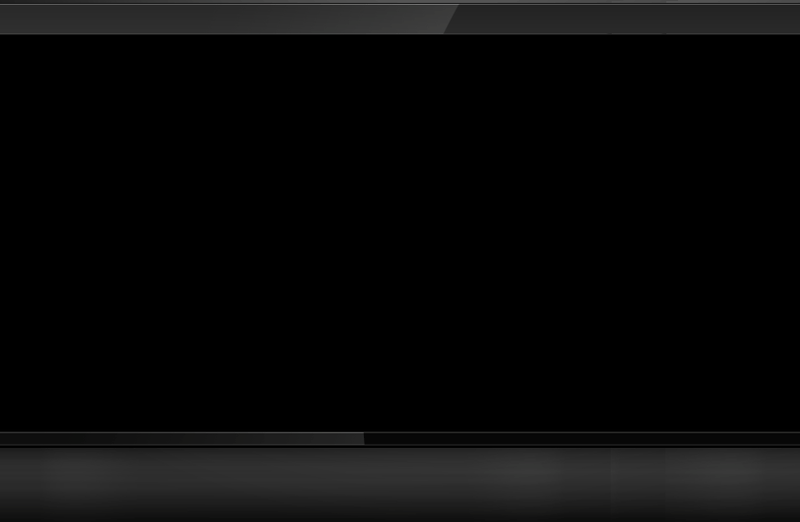 On December 4, 2012 it was announced that the San Diego Padres were moving their AAA Team from Tucson to El Paso. 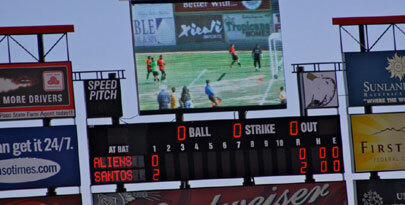 The City of El Paso terminated the El Paso Diablos lease at the orders of the new AAA Baseball Team. 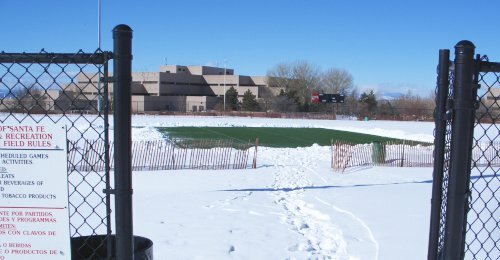 This closed Cohen Stadium and thus ended the original Pecos Soccer League. 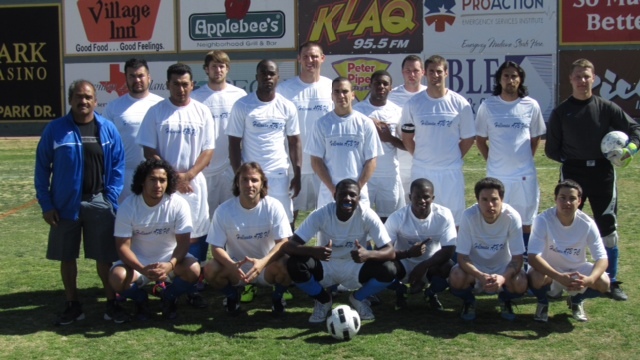 9/19/2017 Soccer officially returns to Sam Lynn when Kern County FC hosts Cuervos JAP from Baja Mexico.